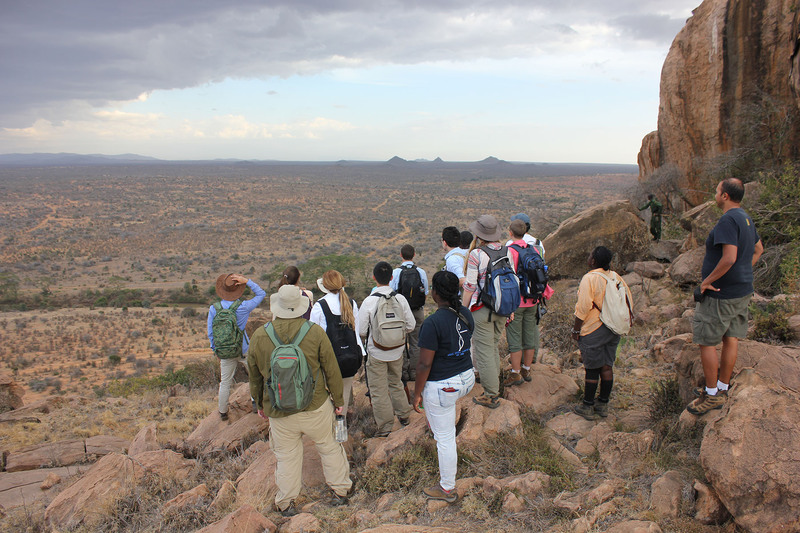 Fall 2015 Origins Field School Begins! 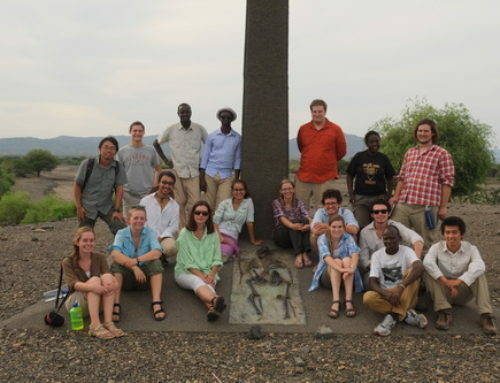 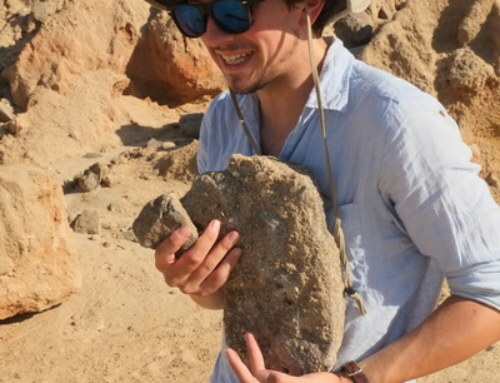 Home|Fall 2015 Origins Field School Begins! 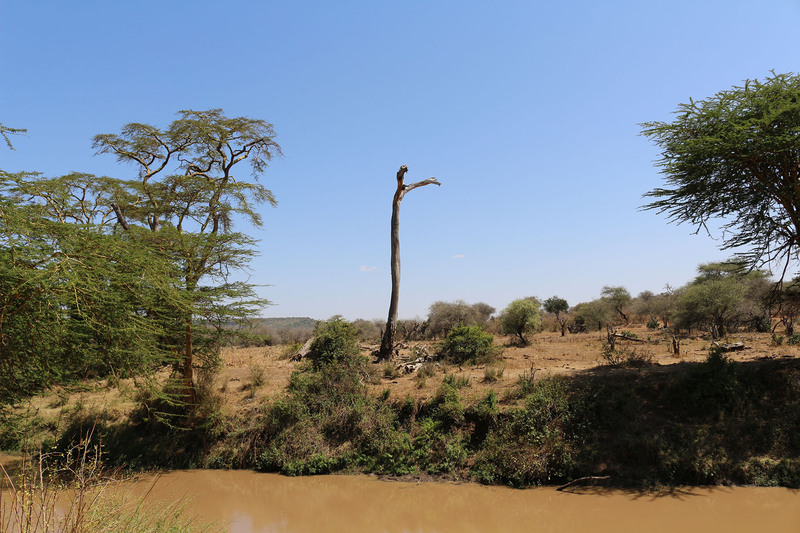 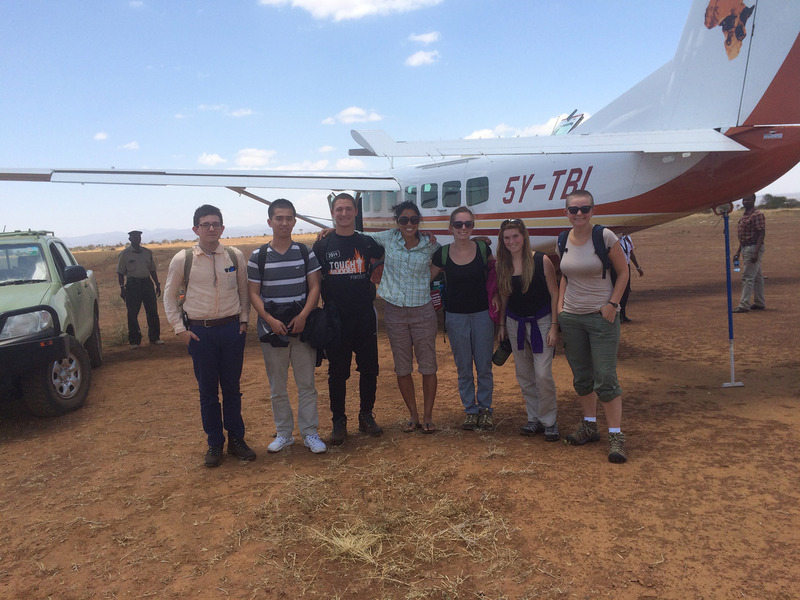 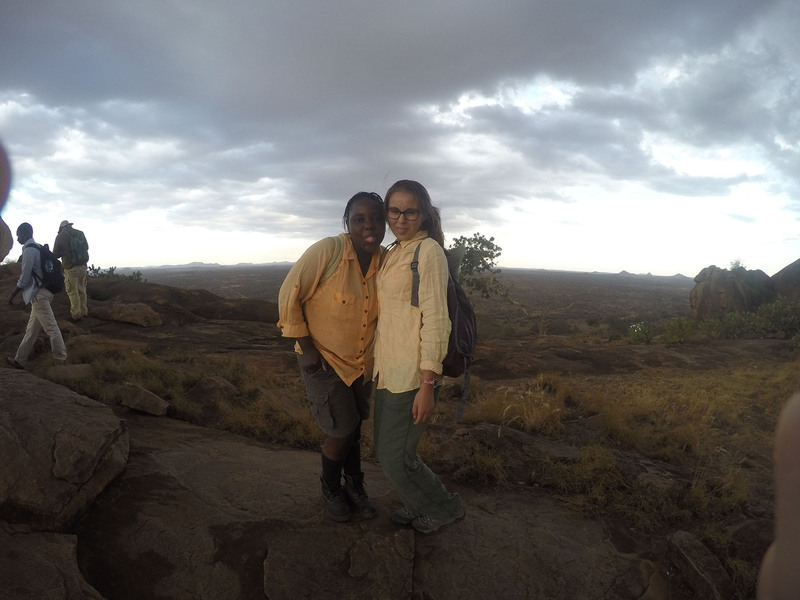 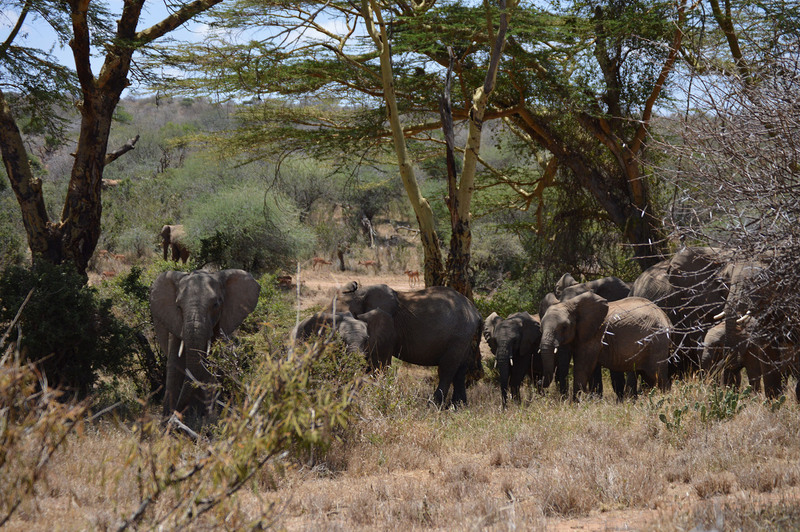 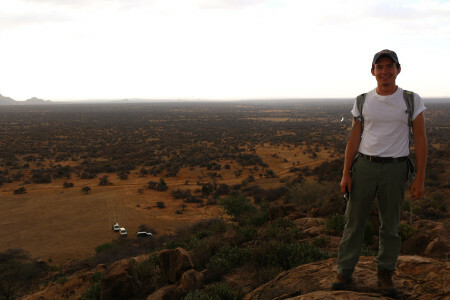 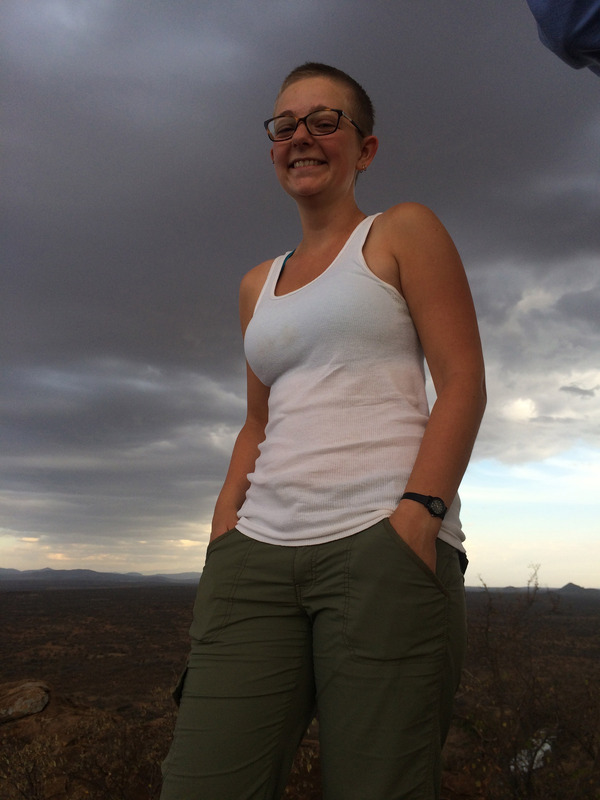 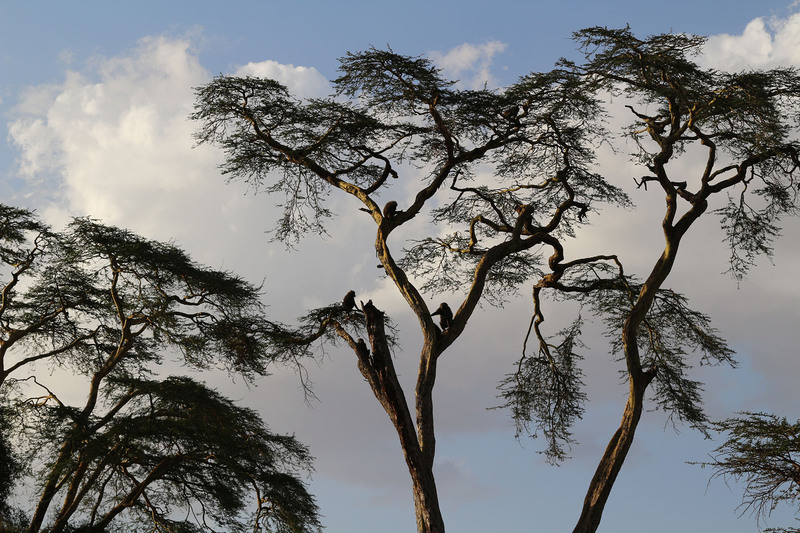 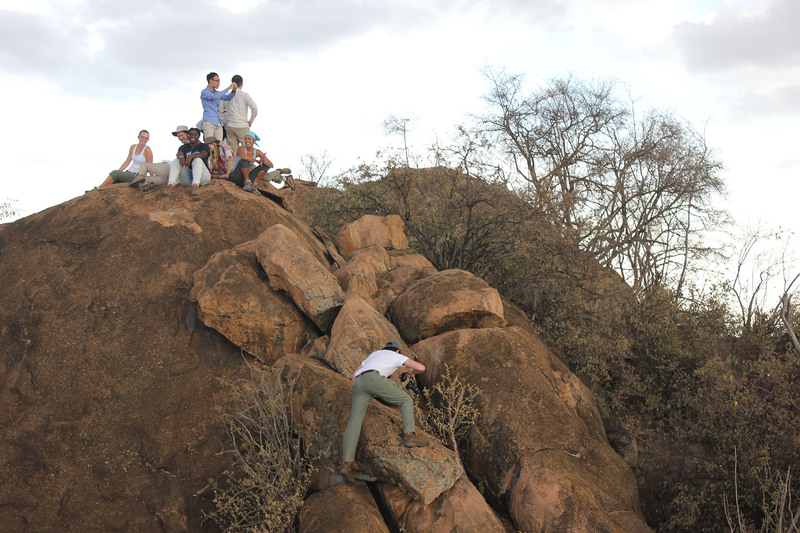 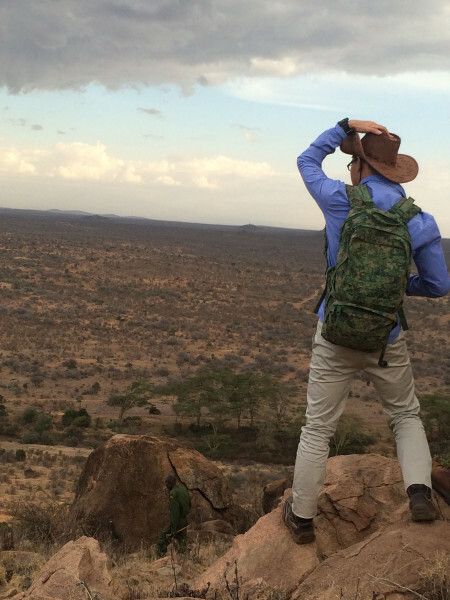 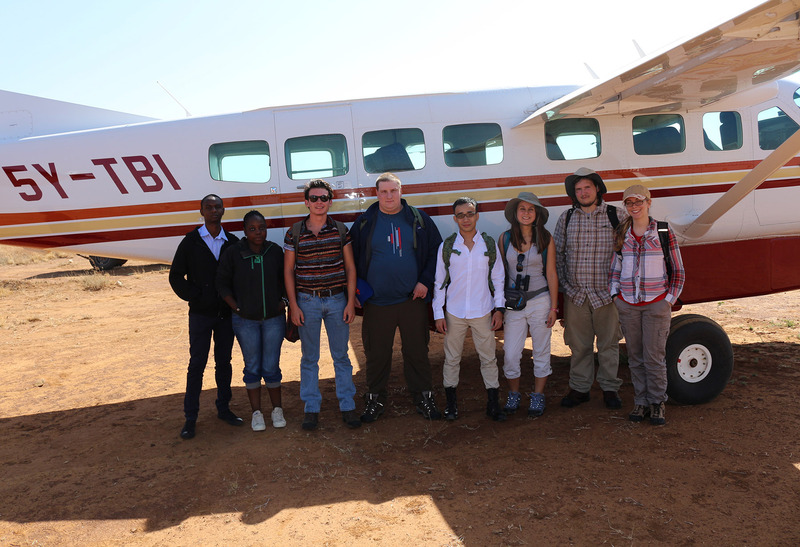 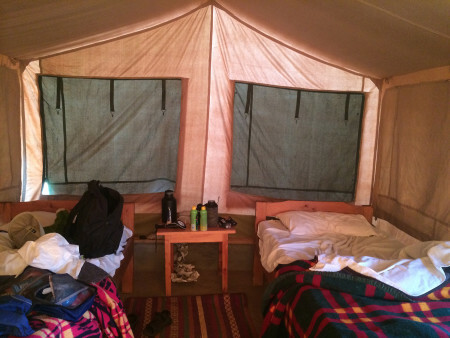 Students arrived in Kenya and traveled by plane to Mpala Ranch in central Kenya, Lakipea county. 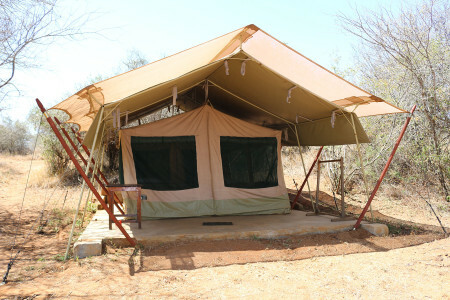 Here we are staying at the Mpala Research Centre where we get 3 hot meals a day, tea time with cake, hot showers, and laundry service! 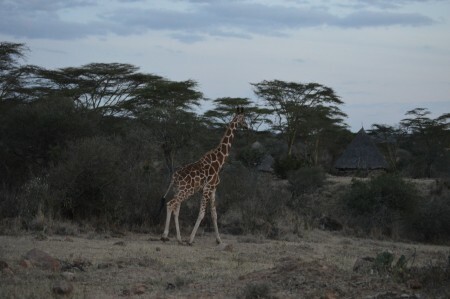 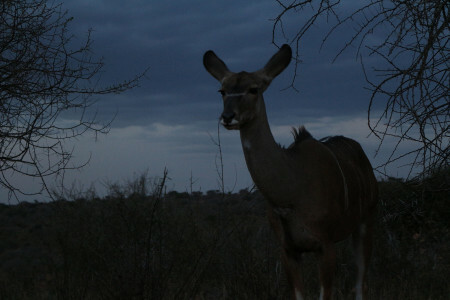 On top of it all we get to see African wildlife! Taylor and Mattia have just gotten off the plane and are ready for an adventure. view across the river from our tents (there is also an electric fence surrounding the camp). 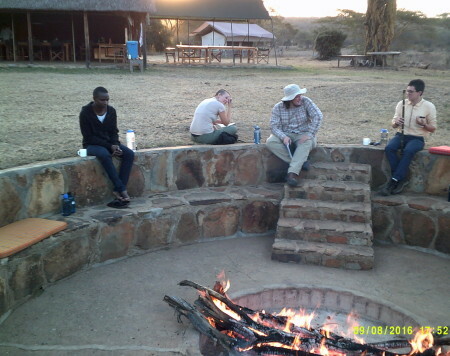 Ken, Meredith, Tristan, and Taylor relax by the fire for the evening. 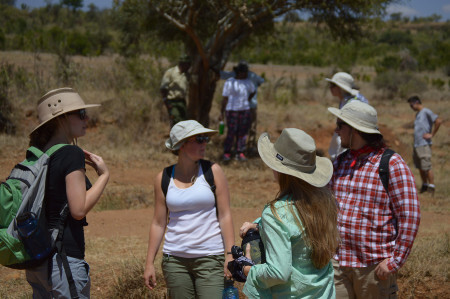 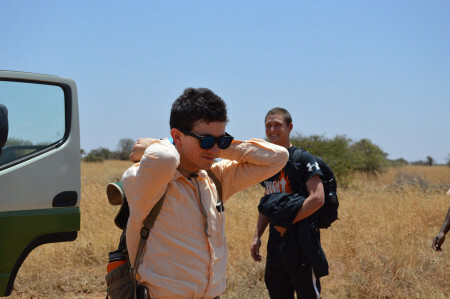 At Mpala, students began their studies with the Ecology module, taught by Dr. Dino Martins. While going over the syllabus in class, we were happily interrupted by the news that some lions have been spotted in the area so we set out in our vehicles to find them. 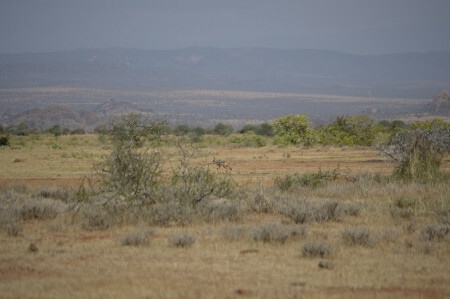 We saw a male lion in the distance but, it did not want to have its photo taken. When leaving the area (we are in our vehicle the whole time), we came across this little guy and two of its siblings. Lion cub walking across the road. 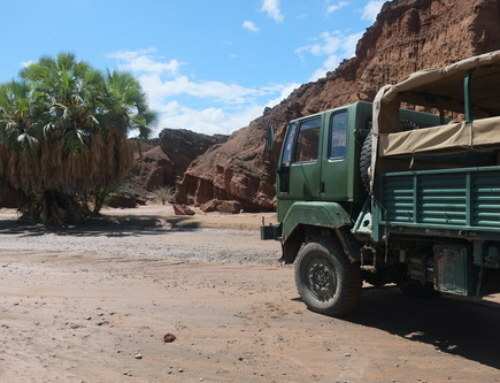 Afterwards we continued to drive on and saw elephants, giraffes, zebras, water buffalos, gazelles, impalas, and more antelope species. This was a great day! 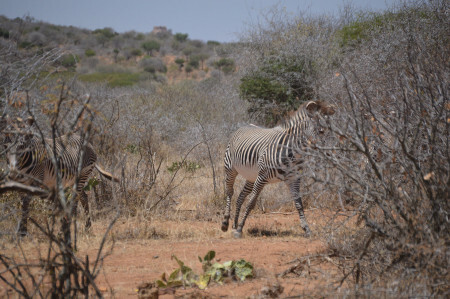 Zebras- startled by our vehicle. 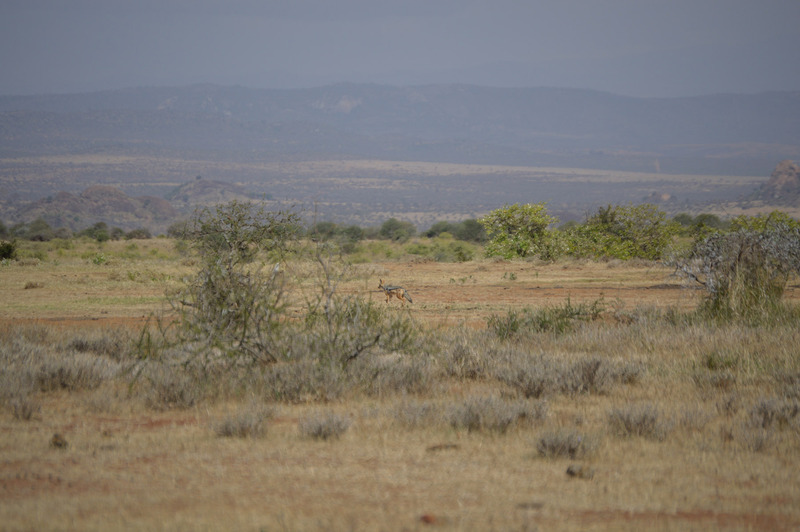 A jackal….i think it looks like a fox. On Saturday, we took a break and went to the town of Nanyuki. 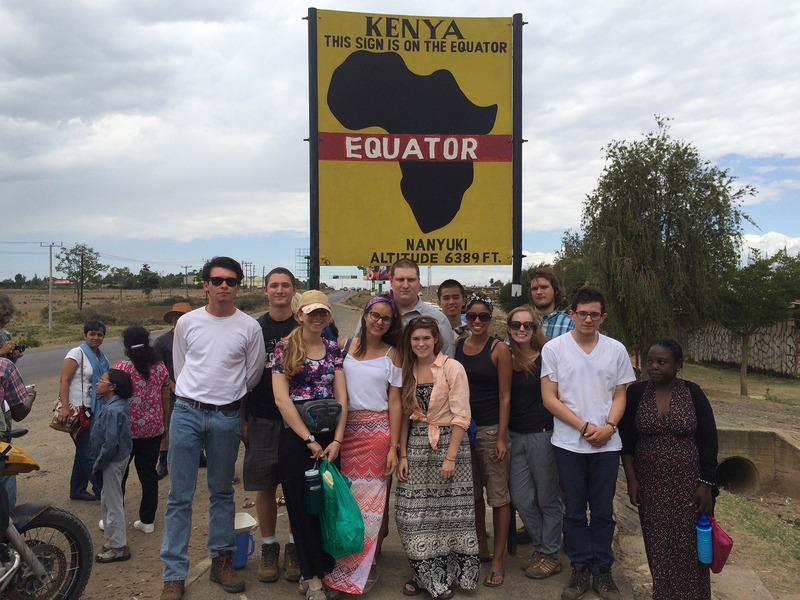 Here we shopped for souvenirs and took a picture at the equator. The following day the students were back to their studies. 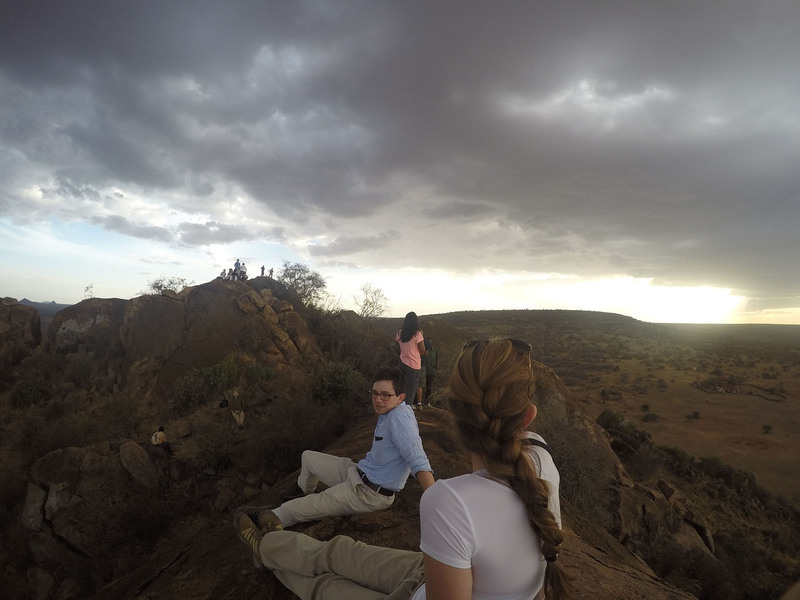 Dr. Martins took us on a hike to check out the landscape as students began their study of the African savannah. Meg, Meredith, Laura, and Tristan take a break on a hike to a small hill called Mu Kenya. Taylor and Meg relax and enjoy the view from the top. 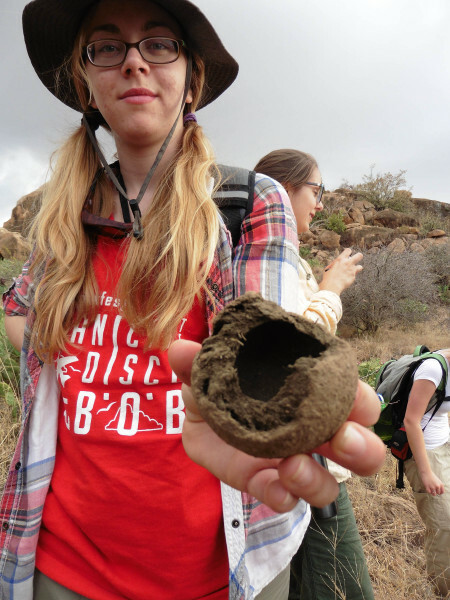 Jeanette holds what is left of a dung beetle’s nest. 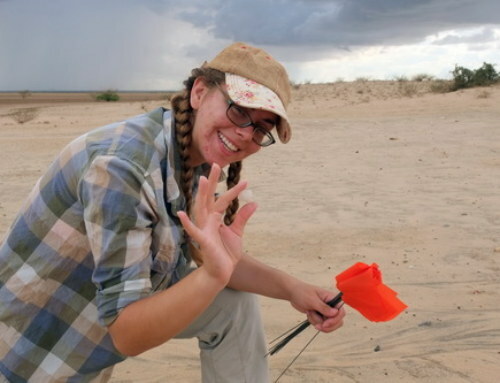 The beetles were likely dug up and eaten by a mongoose. 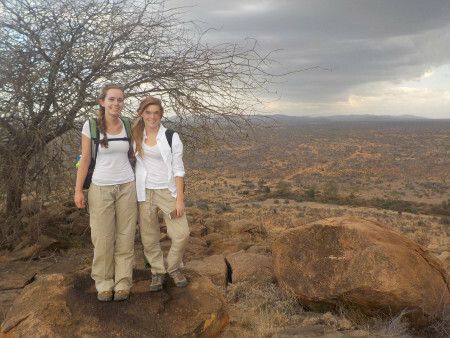 Pam and Maria did not like the dung beetle’s nest. 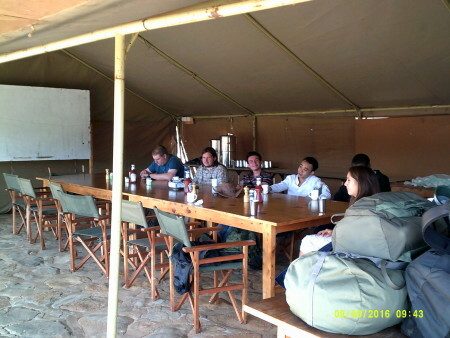 Monday morning we learned the sad news that the lion cubs were killed. 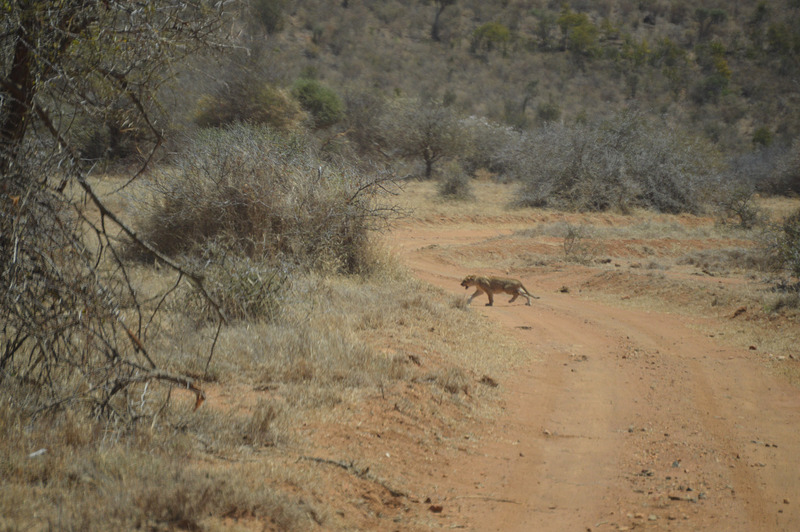 Apparently, the male lion we had seen had killed these cubs so that he could mate with the females of the pride. 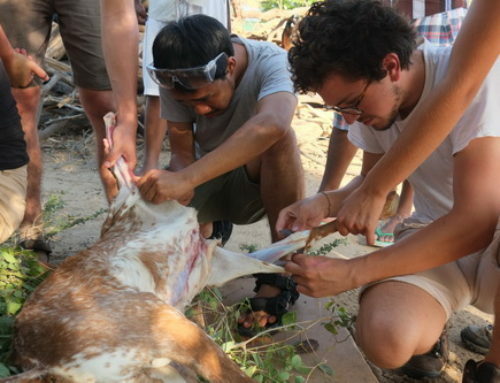 This is a common act in which a lion (and other animals) will kill cubs that are not its own offspring. 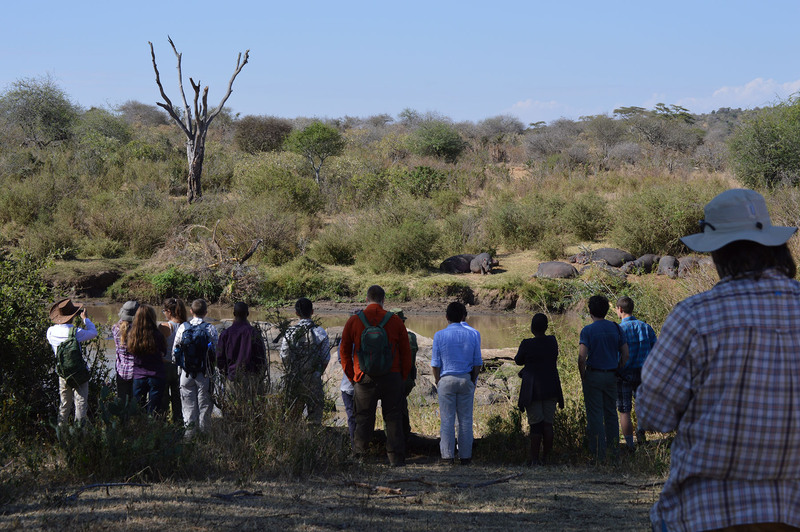 We next moved on to see hippos. If YOU are interested, you can watch the hippos through the live camera by going to Mpala Live. 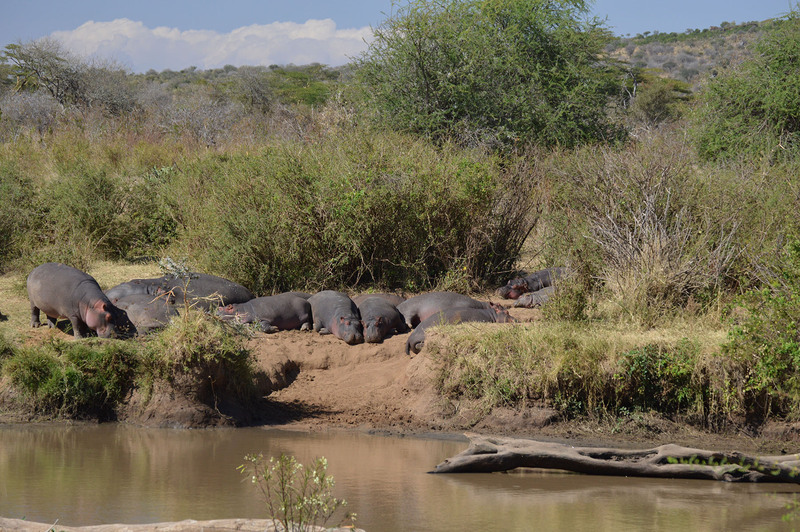 Can you spot the sleeping baby hippo? 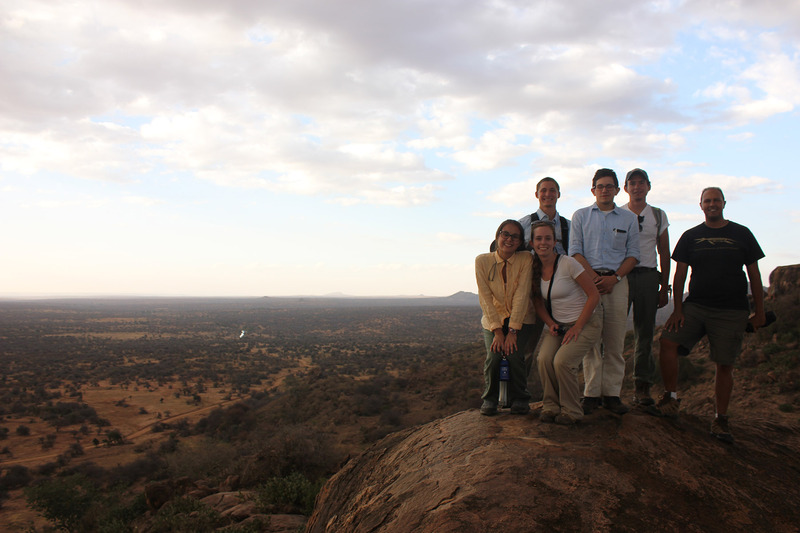 By R. Linda Martín|2017-01-04T18:04:41-07:00September 14th, 2015|Fall 2015|Comments Off on Fall 2015 Origins Field School Begins!